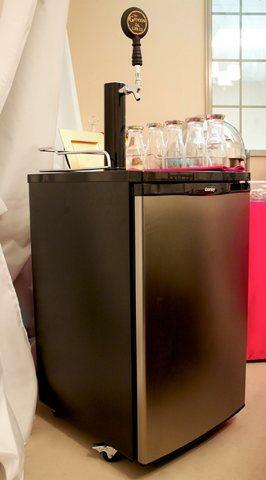 With a Kegerator you can enjoy fresh draft beer that is bottle and can free! Serve cold, perfectaly carbonated beer at your next event without pumping or spoiled kegs! We recommend that you rent your kegerator for the full week. Tap the keg atleast 24 hours before the event to insure ideal carbonation. $25 a day or $100 for one week of rental. CO2 included in the rental price.